Hi, This is Yashan Aggarwal. I am long ago belongs to this Digital world, But recently I Join IDM Marketing Services to Boost my Skills and Knowledge in World Of Digital Marketing. The first-day class is mind Blowing, Shreejay sir is Superb, he changed my way in the way I used to watch the digital world. So, I am starting a new way of looking at this Digital world and I will share it to everyone in this new way. Every time when we start looking new towards to new things. We generally see a very small area, Although we have retina and looking at wide angle view. But after all these advantages we usually miss the corners. Let’s Start from the beginning, Where the only a question in Mind. Digital Marketing is a type of marketing which includes a digital form to market any product and services. Most common channels are SEO, SEM, Social Media, Print Media, Mobile Marketing SMS, CRM etc. That is, I would like to say that digital marketing is a way to deliver your products and services to the people. Due to which they can be aware of any product, about their features and their ability scores. So it is not enough to provide information about the product here. We also have to get the feedback from the customer. Whether he is able to get the right information about our product or not. So there is one thing in digital marketing that comes into the light. It is the customer relationship management system. This system lets us know about the customer response. That helps us to understand what we bring adjustments in our Services and Products. 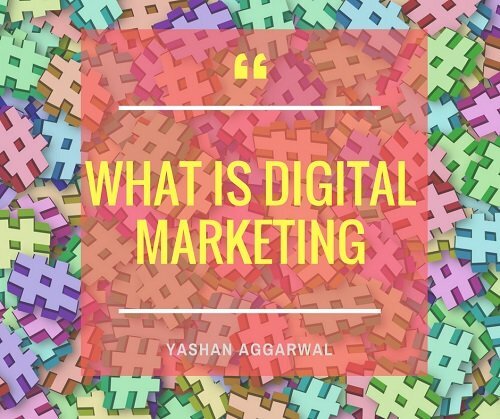 There are many Channels of digital Marketing, some of which I have been written below and these Channels are a way to spread any product digitally. Which we will talk about in the forthcoming articles in detail. And it is not necessary that all the channels be used for Marketing. It is very important for any product to know its potential customers. Different categories of channels can be used for Different potential customers. Now let’s talk about some of these digital channels briefly. Although its detailed information will fall into forward-looking articles. We will continue to give you information about what is happening in the digital world. First of all, What are these channels and how do the customers react to it. Here, I can say how we use them in order to digitally promote our product and services. When social media sites are used to promote a product or service, then it is called social media marketing. There are many Social media sites such as Facebook, Twitter, Linkedin, YouTube etc. There is a better way to connect for any brand with directly to end users. 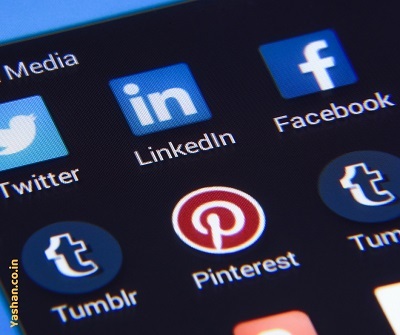 Social media platforms give users the freedom to like and comments about any product. Because of which the usefulness and ability of a product can be applied and good or bad feedback of that product can be seen. If we look at the company’s point of view, there are quite a few social media platforms that offer inbuilt analytic tools. Which allow us to give feedback to the customer on time and help improve our product. Search engine optimization is a process by which a website or any page of that website is brought to the topmost result of the search engine. It includes processes like off-page SEO and on-page SEO. In search engine optimization different types of searches are included like, video search, image search, keyword search etc. 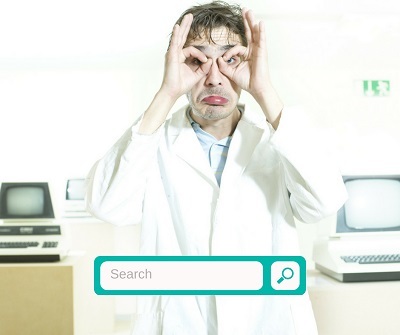 In SEO, we study how search engines work? what is the search engine’s behaviour? what type of keywords are used by online users? and with their keywords, how do we find pages in top results? 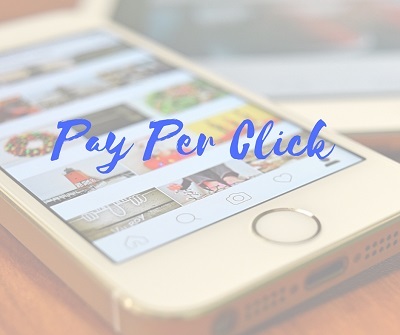 Pay-Per-Click Advertising (PPC) is a direct advertising method in which the advertiser gives money to the publisher on per click. It is a paid Service. Publishers like Google AdWords provide their client with the feature that they can show their advertisements on Google’s Top Most Result Pages. For which clients charge according to the keyword and on per click. Email marketing is an action in which we send some kind of commercial message or email to online users. This email can do for any reason like news advertisements, brand awareness, newsletter or sales etc. Email marketing is an effective way of direct sales. It used by most companies to retarget their customers for sales. Content marketing is the process of preparing any content, publishing it and then distributing it with the help of different marketing methods. A specific target audience can capture with content marketing. For which it necessary to update from time to time and new information included in it. It mostly used for Lead Generation, Online Sales and brand awareness. In the affiliate marketing, if an affiliate sale the product of another company or provide the visitor to a website. Then he has given a commission in exchange for his marketing efforts. Basile affiliate marketing is a great way to drive sales. With this help, any brand or retailer can make sales on a large scale. For which there is no fixed expense for them, everything happens on the commission. Mobile marketing is a multi-channel marketing with different marketing techniques. Its famous aspects are SMS, Mobile Application, Mobile Games, Social Media Platform. This is the most effective and successful method of today world. Most people commonly connected to their mobile so It becomes easy to reach them.